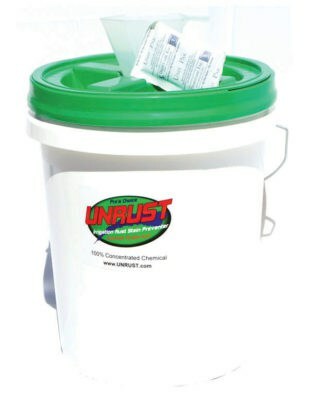 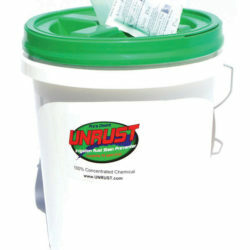 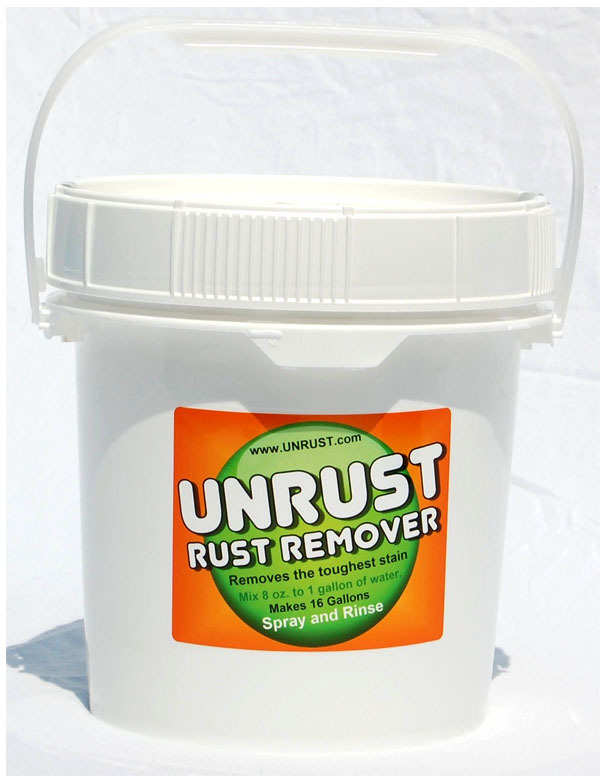 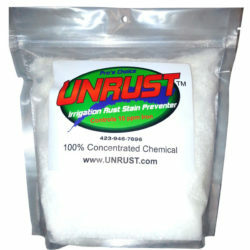 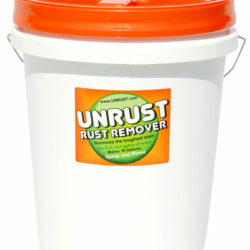 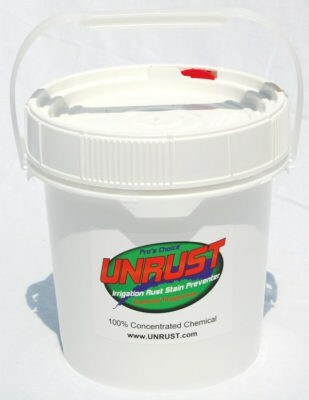 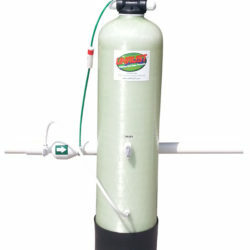 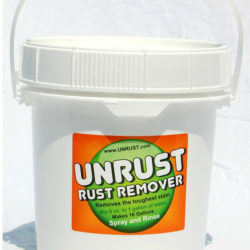 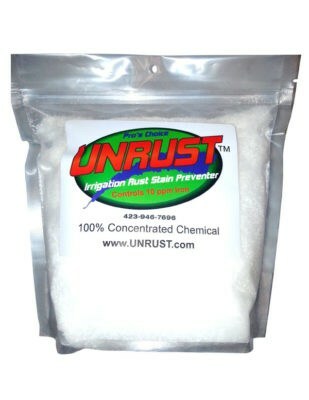 UR-1.25 gallon UNRUST Rust Remover - FREE SHIPPING! 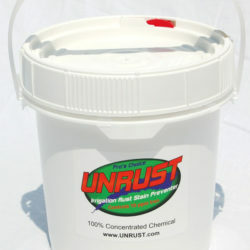 Comes in a dry powder, includes; Easy screw off lid and 8 oz. 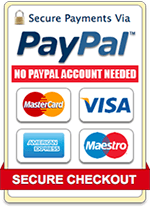 measuring cup. 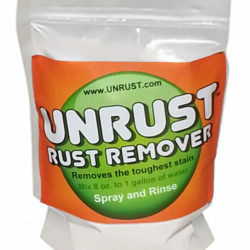 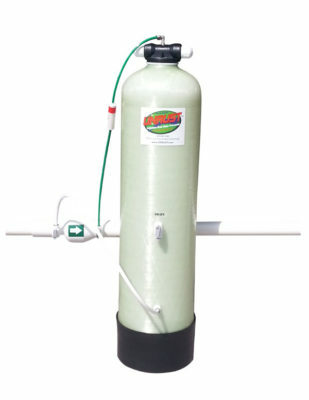 Makes 20 gallons of rust remover.